E-mail: Lake Elizabeth Water Co. Hours: 6:00AM to 12:00PM - Closed: 12:00PM to 1:00PM Lunch - Reopen 1:00PM to 3:00PM Pacific Coast Time. You Can now pay your bill here. 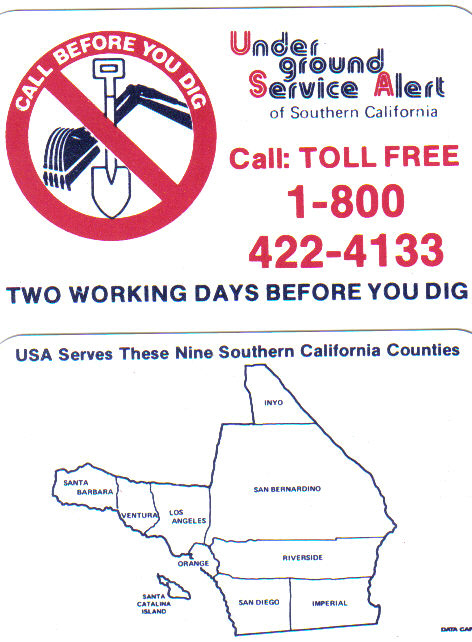 call 661-724-1806 for your Municipal Code. Lake Elizabeth Water Company will not use CHLORAMINE in our water. Youtube video Published Apr 25, 2016 Lisa Yamashita-Lopez. WHAT ARE MUTUAL WATER COMPANY?